Aviva is a multinational insurance company with 33 million customers across 16 countries. 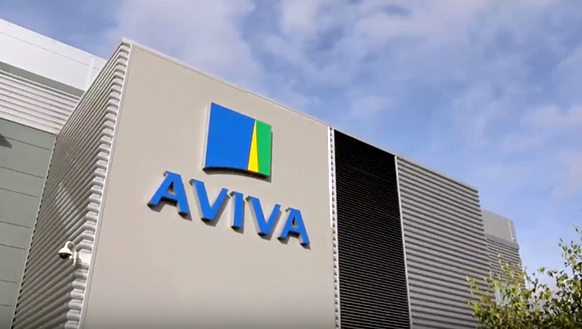 Headquartered in London, Aviva is the UK’s largest insurer and is leading the way to a digital future. Over the past 320 years, Aviva has inherited 750 different insurance companies – along with their many systems, data, and processes. This became a problem for Aviva’s call center agents – each time a customer called in, the agent would have to sift through legacy systems to get the right data to take the right action. Aviva needed to simplify. Aviva chose Appian Cloud to unify 22 different systems and provide a single unified platform for call center operations. Agents now have a 360 degree view of their customers and can quickly act on customer needs. As a result, Aviva has seen 9X acceleration of customer service response times.